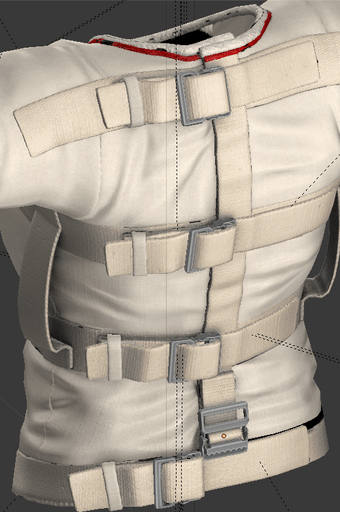 « Most of the UVs done! 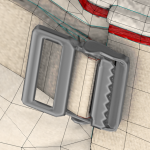 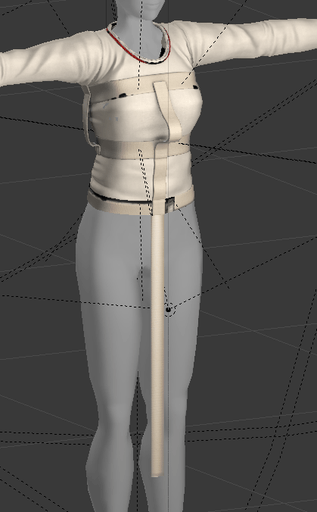 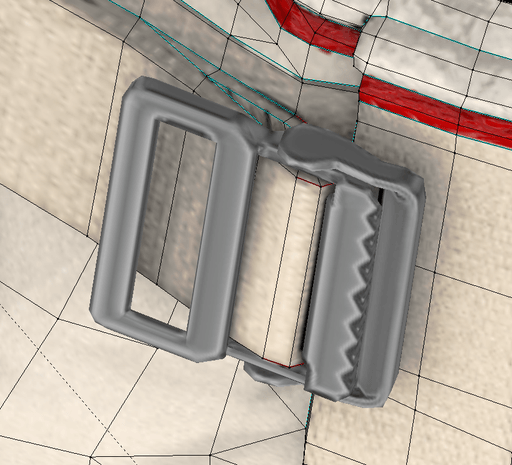 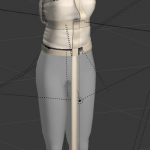 Friction buckles low-poly mesh is done, it looks.. okay I guess, from afar. 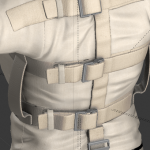 I’ve also unrolled the crotch strap so I can bake it with minimal lighting artefacts, which should, in theory, allow me to use it on a flexi prim when untied.